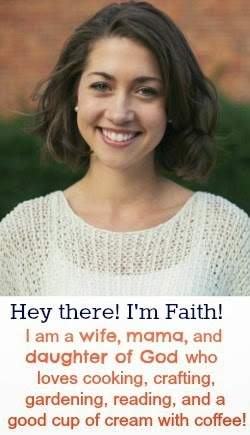 Oh Faith! I LOVE them! I am pinning these later today! They are so adorable! Wow. SO easy to make and they look super cute!! Wow! That looks super easy! 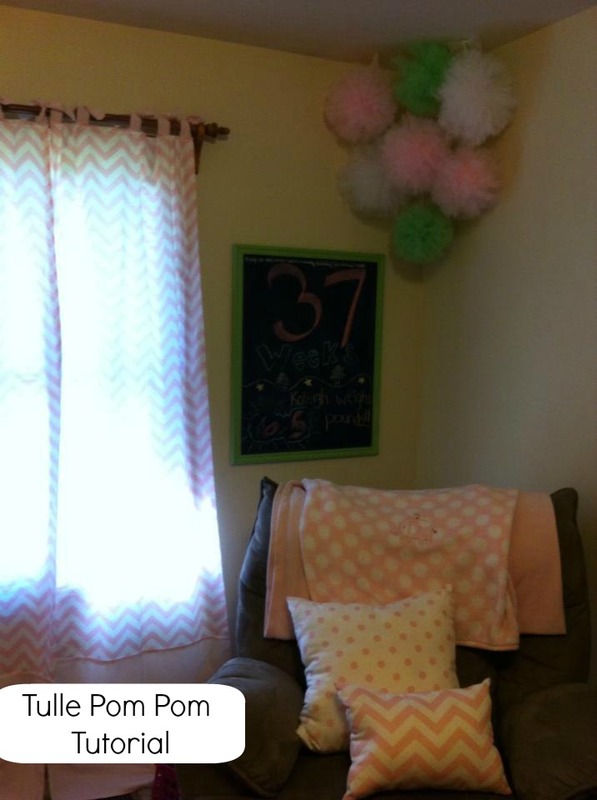 I'm totally doing this for my nursery! Thanks for sharing!!!! Those are really cute! I am going to keep them in mind for Ciolet's first birthday party. How many yards are in the rolls you use? 1 roll per pom? Yes, just one roll per pom. I did a few with half a roll and they just didn't turn out as full as these! 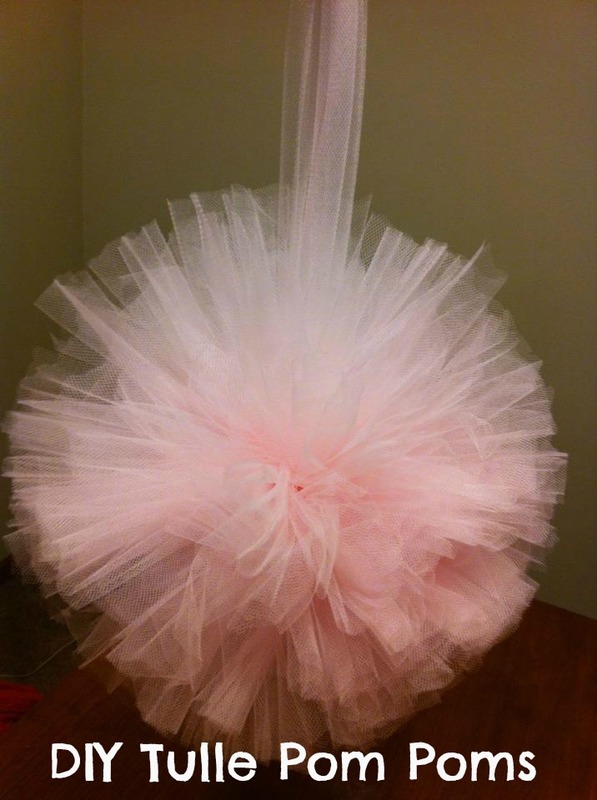 I did this and really needed to adjust the tulle to make it look round... It looks cute though!! I am using these in my wedding. Thanks for a simple yet beautiful idea. Thanks a million! you make it look so easy! My Craft Ladies will love making these!